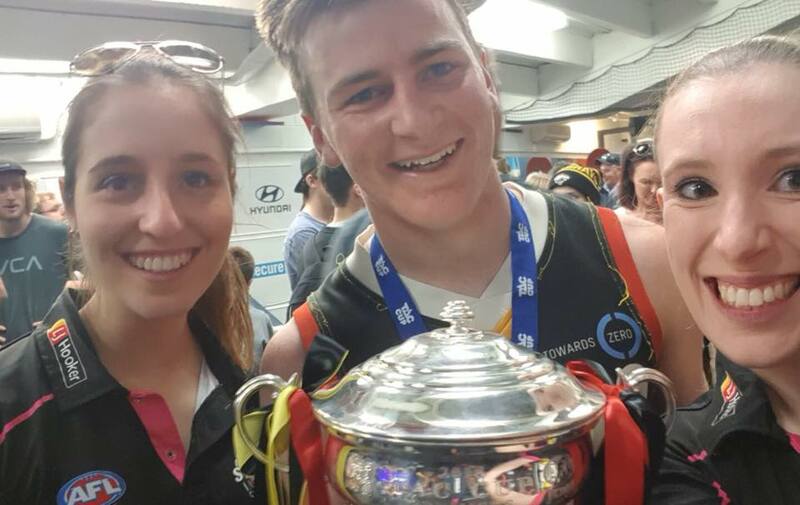 Be Your Best Physio > Blog > Uncategorized > Stingrays Premiership! After 19 years working with the Stingrays, we have finally won the premiership in the final year of the TAC Cup! 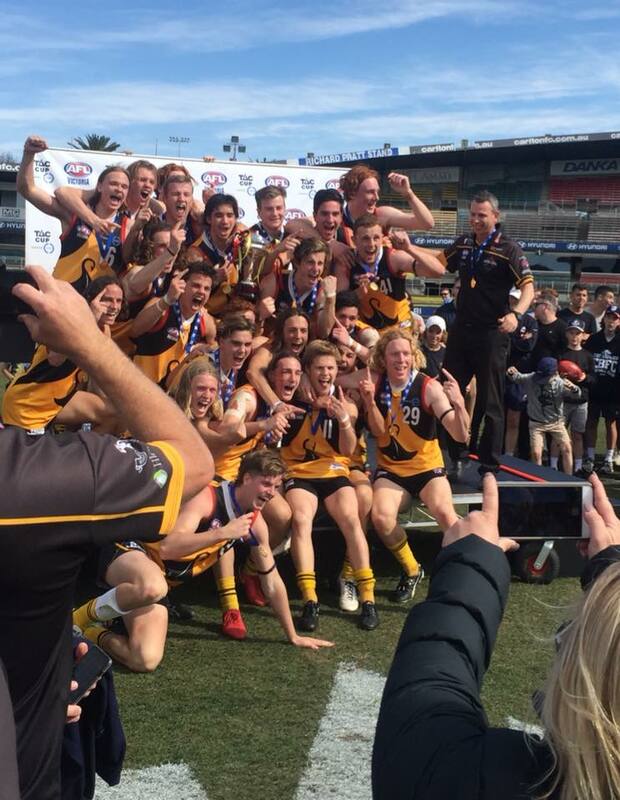 After finishing on top of the ladder at the end of the season, we won against GWV Rebels in the elimination final then Sandringham in the preliminary final to meet Oakleigh on the 22nd of September at Ikon Park. Be Your Best Physios Mel, Amy and Jess were involved throughout the finals. Congratulations to all of the players and staff on this wonderful achievement.